Mani-pedis are so last year. 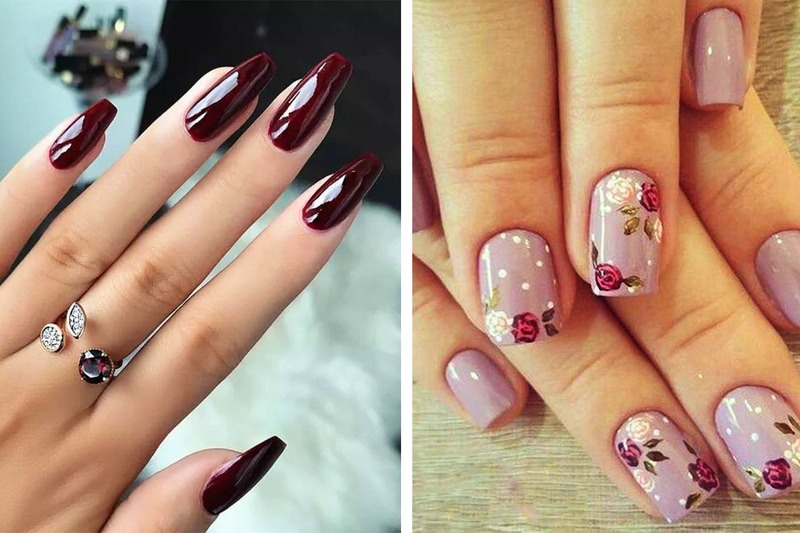 Get your digits decked out and your talons up to scratch at these fab nail bars. This one, just dedicated to nail art and nothing else, also have a store in Delhi. The service here is smooth and no matter what design you show them, they will bring it to life on your fingertips. If you don’t have a design in mind, already then check out their collection, specially the new floral designs they’ve introduced for summers. The colours that Nail Studio uses are mostly IBD and Blue Sky. Price: INR 1,300 plus taxes onwards and INR 2,600 plus taxes (for artificial nails). Want a basic manicure or ombre/glitter nails? Or 3D nail art and some metallic drama? Perhaps some leopard designs on your tips? House of Nails will do it all. Situated in Ballygunge, this small nail art salon is one of the best in the city. What sets them apart is the range of products they use, which are not available easily here – like CND, OPI and NSI colours. A basic manicure with colour will set you back by INR 1,000 and other designs are from INR 1,400 onwards. You have to call and book an appointment a day prior. Starting from very basic nail grooming, manicure to gel coating and intricate nail art, these guys do everything and in style. They are quite good with detailed designs and metallic nails. Prices here are cheaper compared to the others. Nail art starts from just INR 450 onwards, depending on the intricacy of the design. Nail extension is for INR 3,000 and permanent gel polish is as cheap as INR 350 (all prices exclusive of taxes). This salon specialises in nail art and gives you services that are a tad uncommon. You’ll love their nail moulds and glass nail extensions that are drop-dead gorgeous. Add to your look by getting decals and jewellery on your fingertips. They can do anything – they’ll actually ask you to scroll through Pinterest and pick your favourite design you want to replicate. Services start at INR 800+. Get the sassiest nails from this parlor – they get a perfect 10 on our scorecard. Nail extensions will cost you INR 3,000 and glitter is for INR 500. Nail art prices depend on the design.